Jon Danzig's World: Human Rights: What Are They? 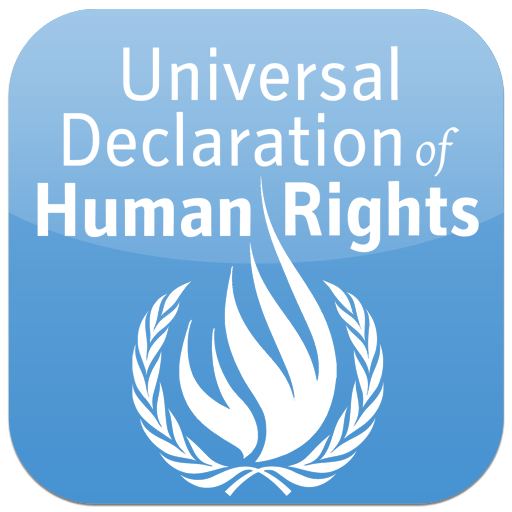 This is a simplified version of the 30 Articles of the Universal Declaration of Human Rights. After the appalling atrocities of the Second World War, the United Nations came into existence. 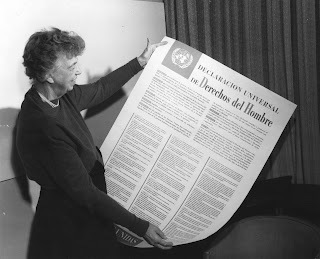 One of their first tasks was the creation of the Universal Declaration of Human Rights. It’s been translated into more languages than any other document. Unfortunately, however, the principles of ‘human rights’ have yet to be translated into reality for most of the world’s 7 billion people. Without enforcement, a ‘right’ is just a word. 6. 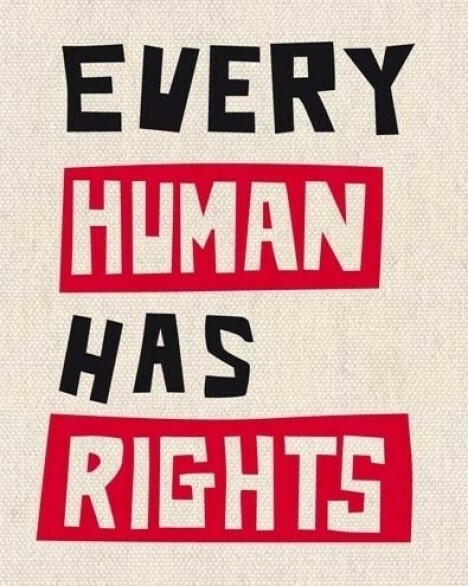 You Have Rights No Matter Where You Go. We are all humans, anywhere on the planet. 11. We’re Always Innocent Until Proven Guilty. Nobody should be blamed for doing something until it is proven. When people say we did a bad thing we have the right to show it is not true. 16. Marriage and Family. Every adult has the right to marry and have a family if they want to. Men and women have the same rights when they are married, and when they are separated. 21. The Right to Democracy. We all have the right to take part in the government of our country. Every adult should be allowed to choose their own leaders. 23. Workers’ Rights. Every adult has the right to do a job, to a fair wage for their work, and to join a trade union. 26. The Right to Education. Education is a right. Primary school should be free.